LifeGaurd is an innovative carpet protection system that has recently been launched by Shaw Floors. LifeGaurd provides durable defense against stains and odor, is acutely water resistant, and is the first product of its kind that is available for residential use. The effectiveness of LifeGaurd is the result of the systemâ€™s two-pronged protection design that combines Shaw Flooringâ€™s R2XÂ® Stain and Soil Repellant with waterproof backing technology. 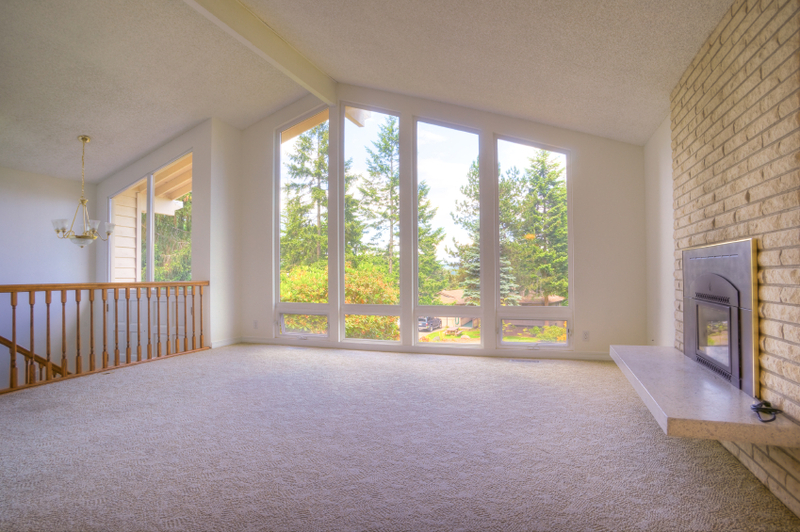 R2XÂ® Stain and Soil Repellant is a patented carpet technology that was engineered by Shaw Flooring in 2001. The state-of-the-art product is a topical protectant that shields carpet fibers from external hazards such as dirt, stains, and odors. The unique design of R2XÂ® yields total fiber coverageâ€”protecting carpet yarn in its entiretyâ€”compared to conventional products that focus solely on surface protection. Waterproof backing technology is utilized in LifeGaurd systems to add a superior level of protection. LifeGaurdâ€™s patented backing system is built with 100% thermoplastic commercial grade backing that prohibits liquids from saturating the carpet and affecting the padding or subfloor. LifeGaurd has two levels of customer warranty: lifetime warranties that are applicable to the effectiveness of R2XÂ® Stain and Soil Repellant, waterproof backing, no wrinkle, no edge ravel, no delamination, and tuft bind; and twenty-five year warranties pertaining to texture retention, abrasive wear, and quality assurance. In addition, LifeGaurd products are eco-friendly and Cradle to Cradle certified. Fred Callaghan Carpet and Flooring carries most major brands in flooring to include Shaw Floors. Call today to schedule your complimentary in-home measuring appointment and to learn more about LifeGaurd systems.